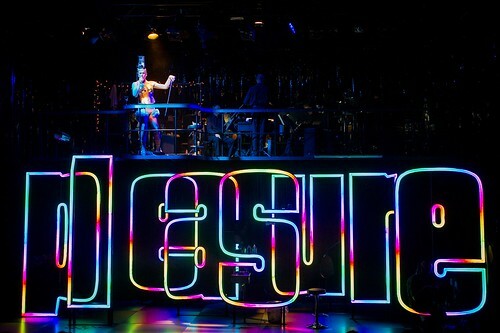 Articles tagged with "by Tim Albery"
The singer returns to opera with Mark Simpson’s new thriller, set in a gay bar. 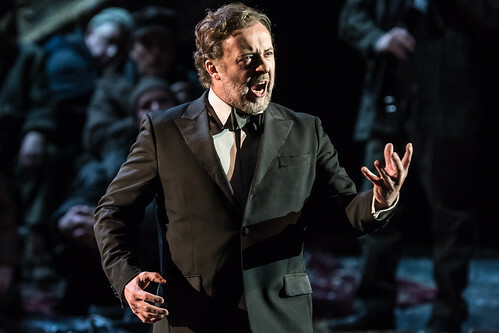 Our quick introduction to Mark Simpson’s thrilling debut opera. 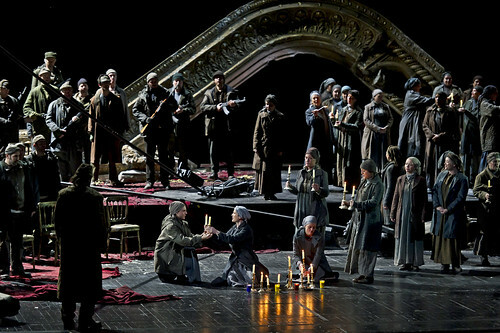 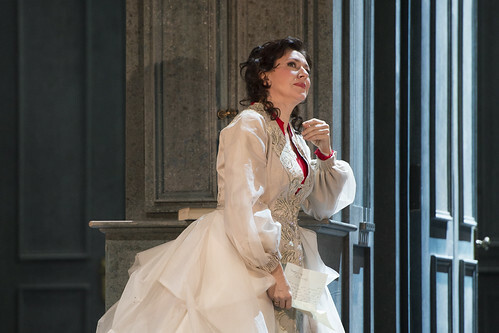 What did you think of Tim Albery’s production of Wagner's potent early opera? 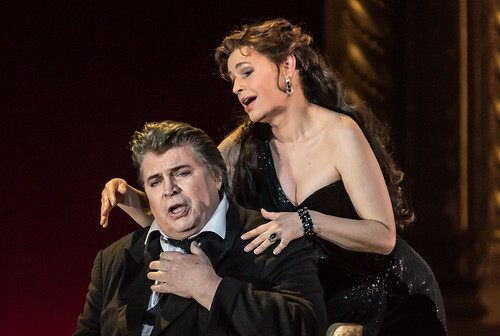 Wagner and Verdi were rivals in many ways, but the Italianate flourishes of Wolfram’s Hymn to the Evening Star reveals a begrudging mutual influence. 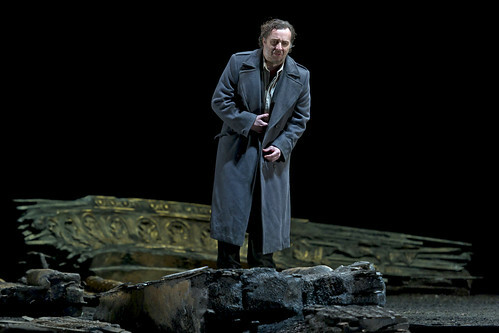 5 things you need to know about Wagner’s potent early opera. 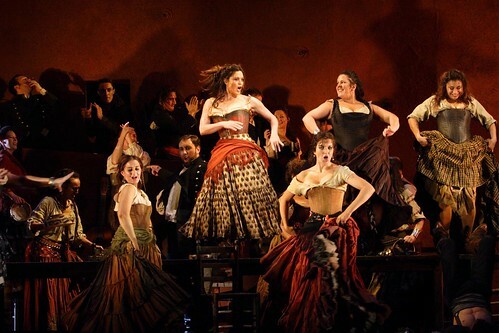 Composers have long experimented with different ways of giving a sense of community, often using the chorus to highly dramatic effect. 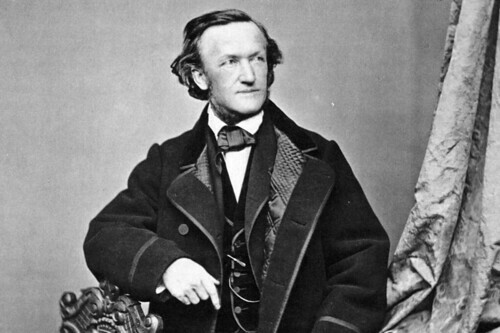 The first post-war production of Wagner's opera at Covent Garden had a chilly reception from the press, but provided opportunities for some remarkable emerging talent.